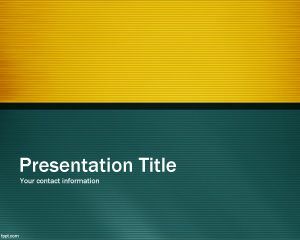 Buyer PowerPoint Template is a free green PowerPoint template design style for PowerPoint presentations that can be used for buyer or seller presentations. 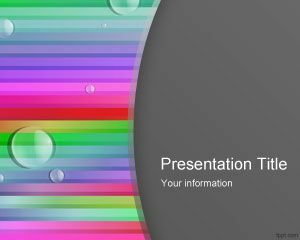 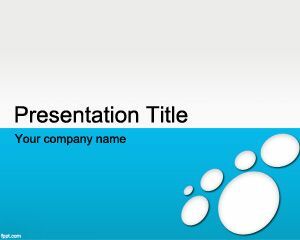 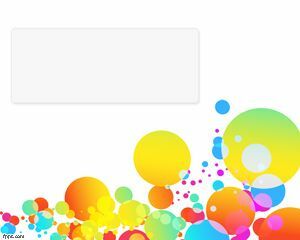 This green style template for PowerPoint contains some white bubbles in the slide design and can be used for business purposes. 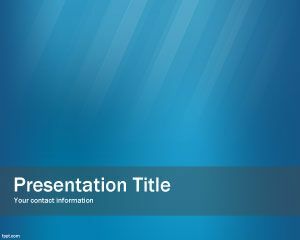 Buyer PowerPoint template is a business PowerPoint presentation template for buyers or sellers. You can use this green buyer PowerPoint template for sales presentations or any other business presentation needing for a negotiation PowerPoint background on green. 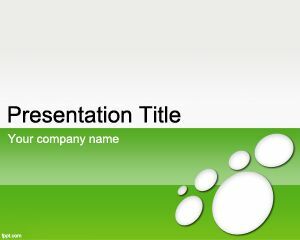 This green buyer PowerPoint background theme has a green effect over a grey area and white bubbles.